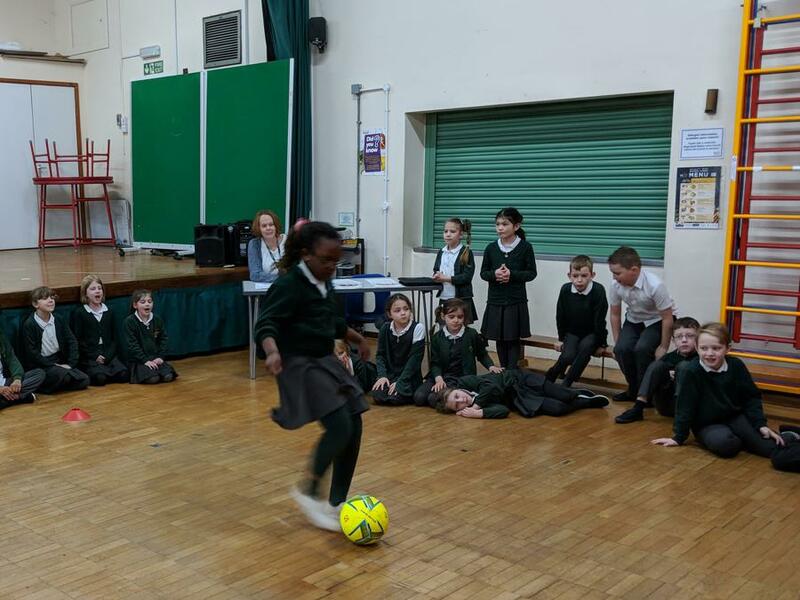 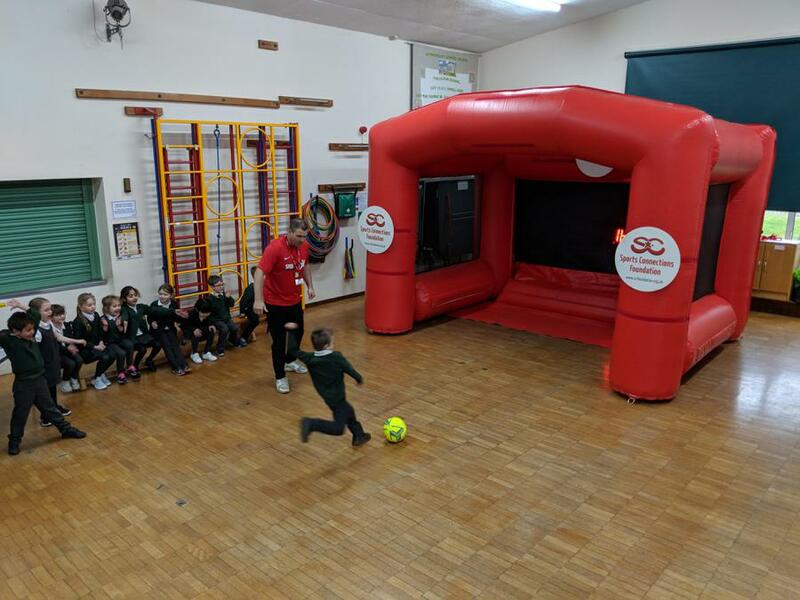 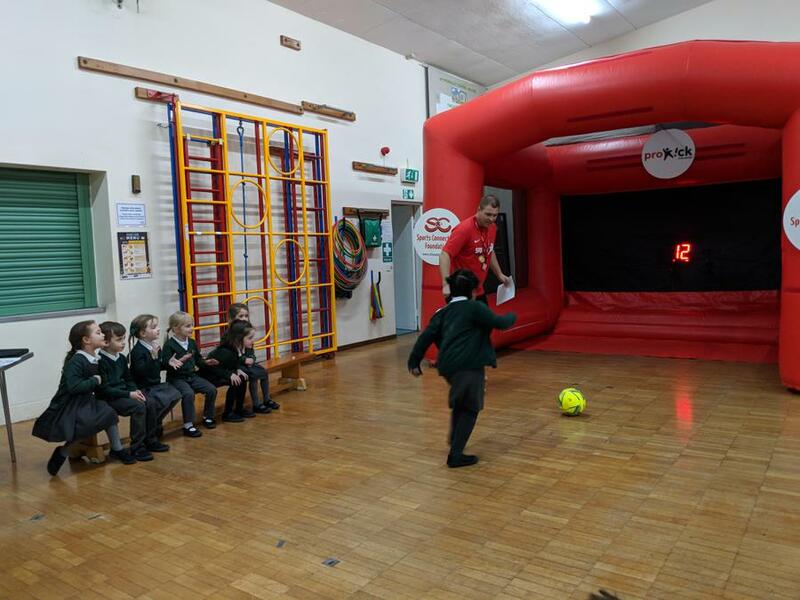 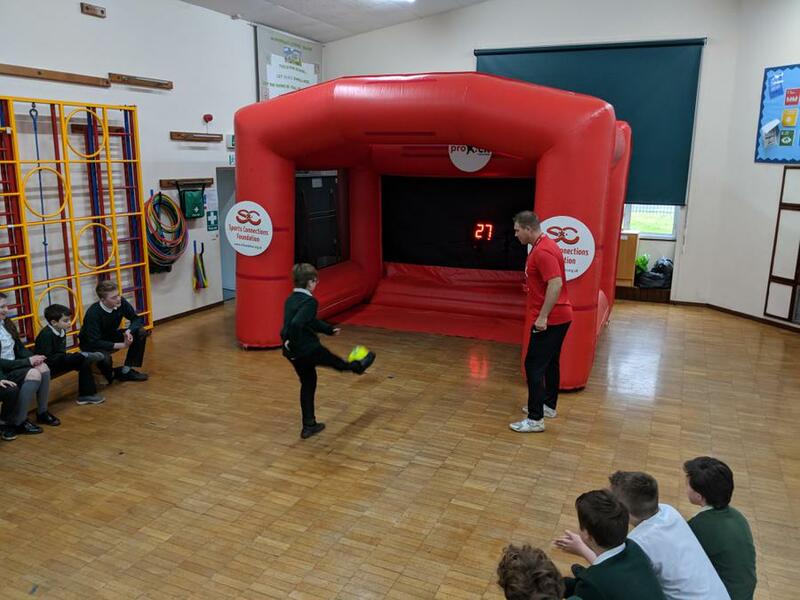 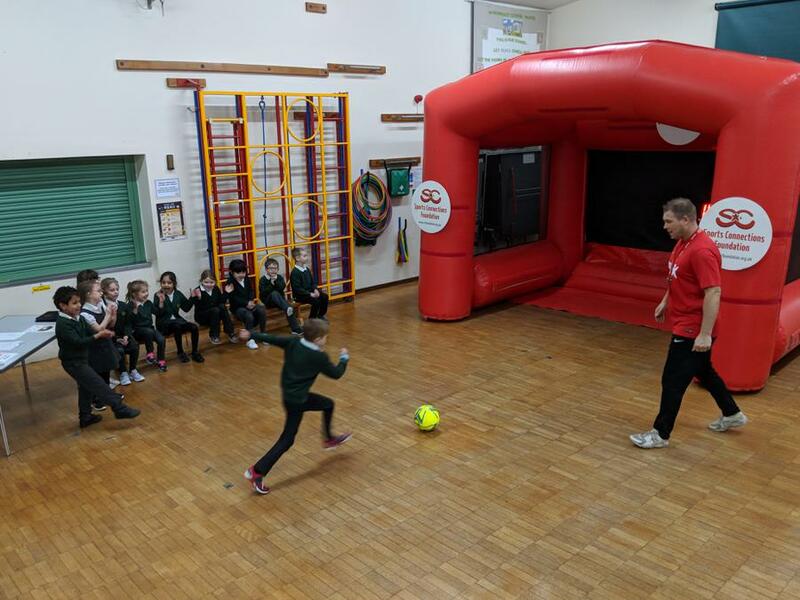 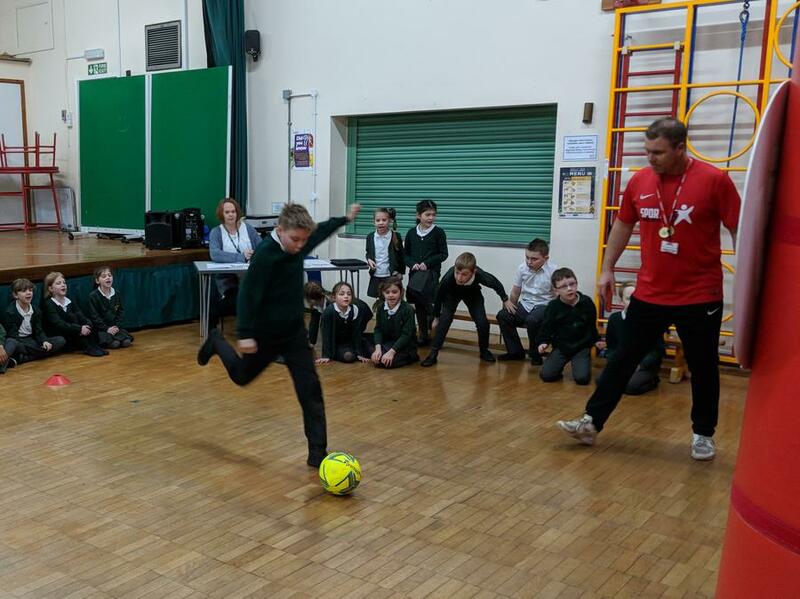 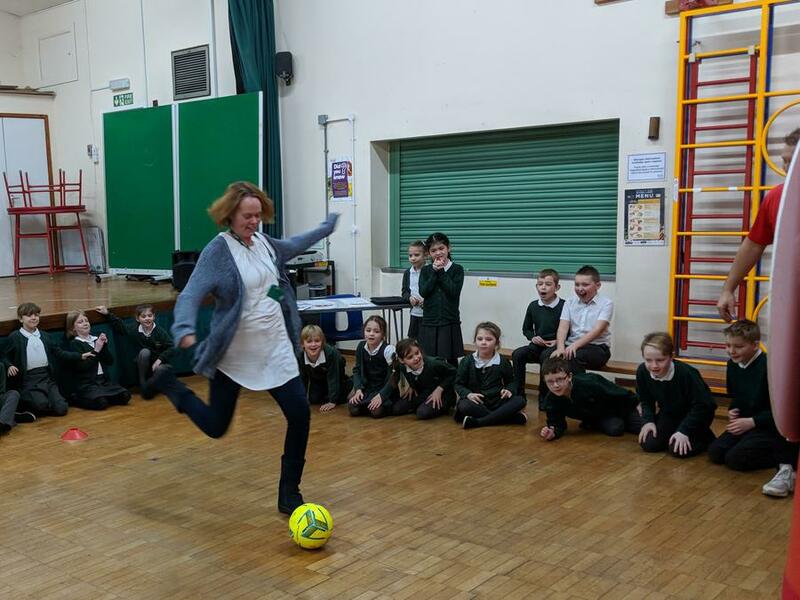 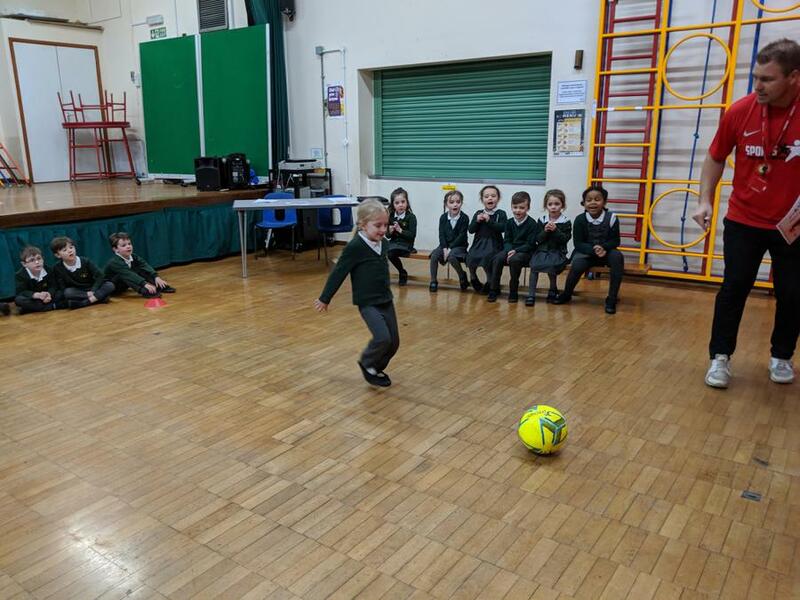 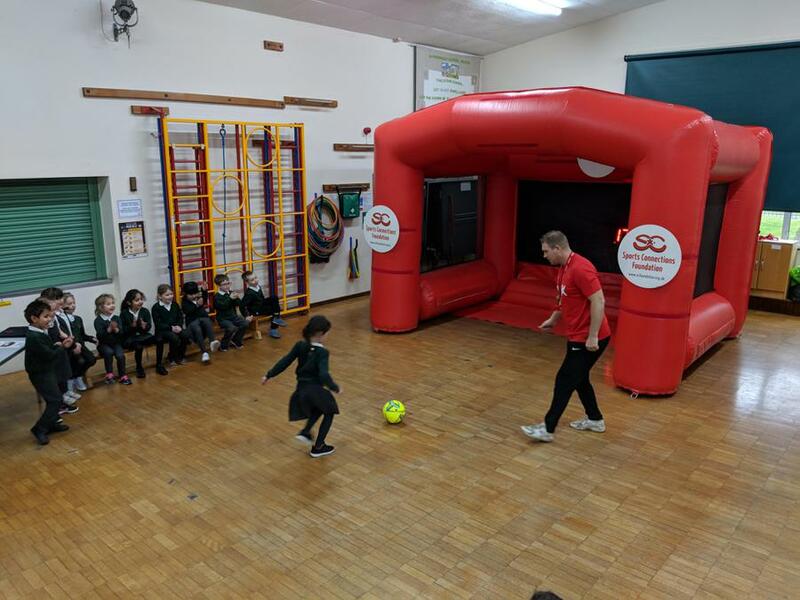 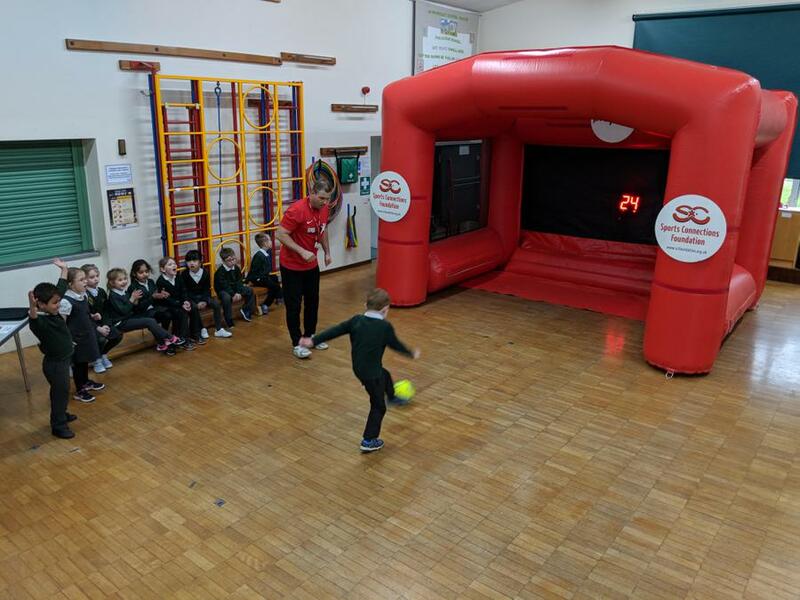 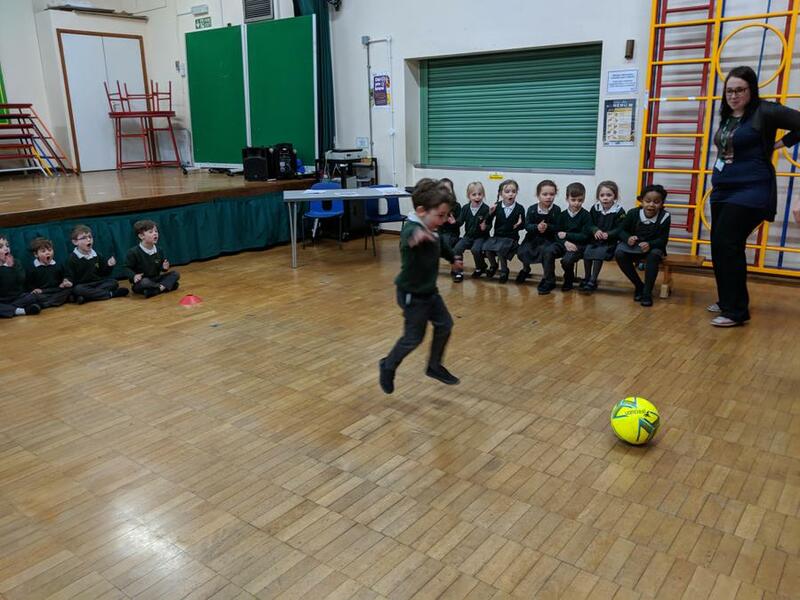 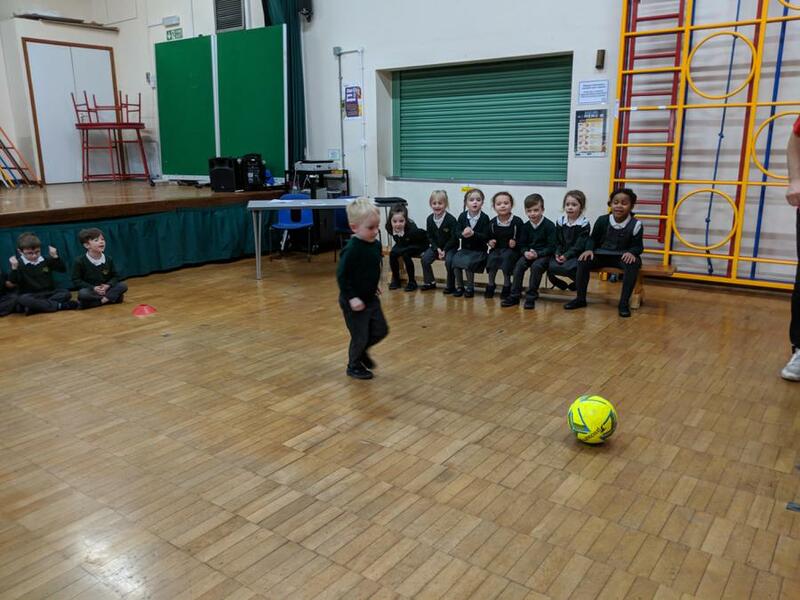 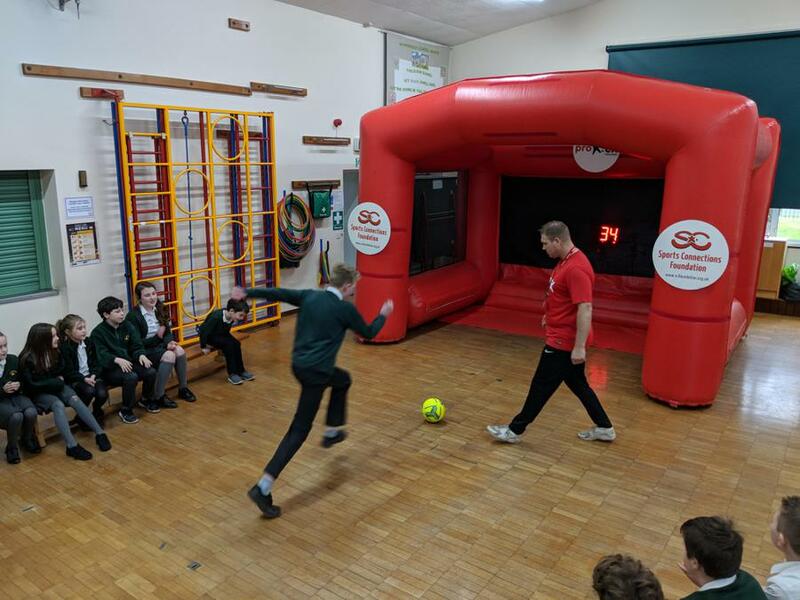 The children all became footballers for the afternoon on Friday as ProKick came to the school with their giant inflatable goal and specialised equipment that can measure how powerful a persons kick is by measuring how fast the football travels. 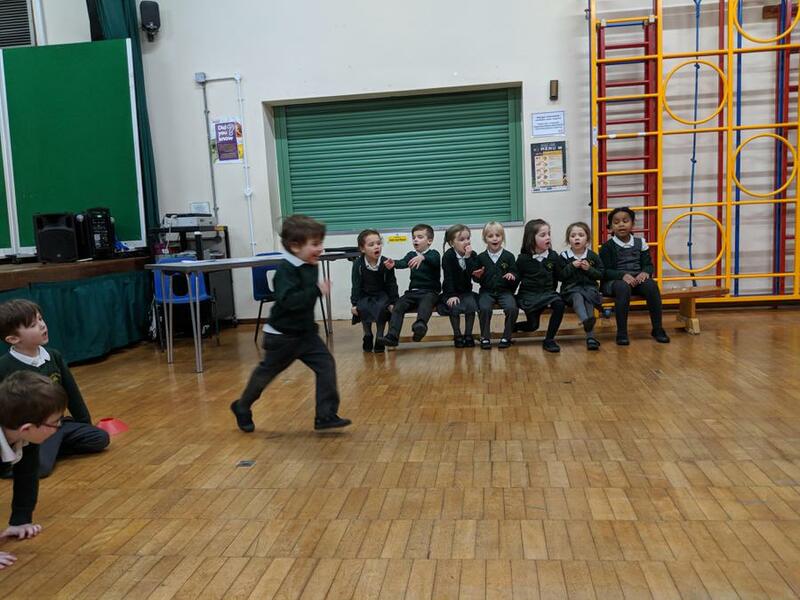 The children all had a great time and it was wonderful to see each class cheering the name of every child as they took their turn. 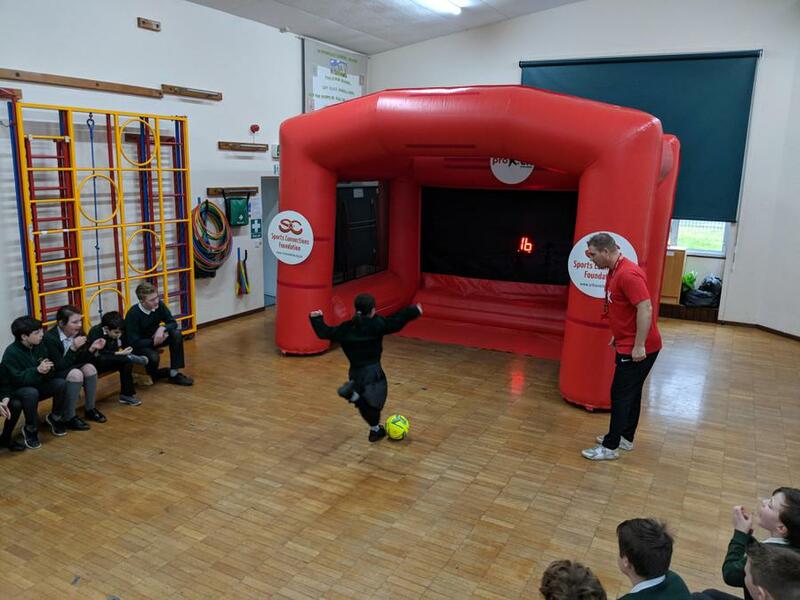 A great event that everyone enjoyed and one which will raise money for both our school and ProKick's many great initiatives which include granting Sporting Wishes for children with life threatening illnesses; running 'Inspire Through Sport' programmes for disadvantaged children; and contributing towards the cost of running an orphanage in West Africa under their 'Inspire Through Sport International' banner. 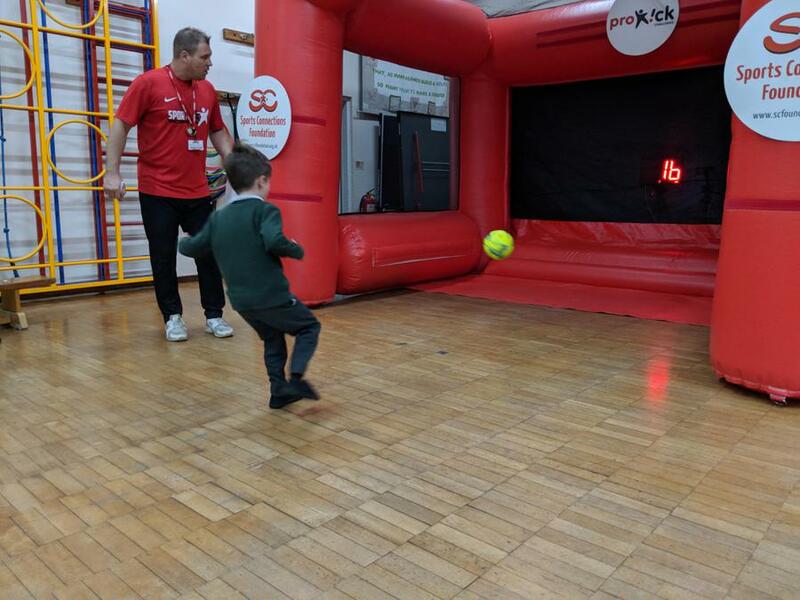 Thank you to all of our wonderful parents and carers for your support with ProKick.